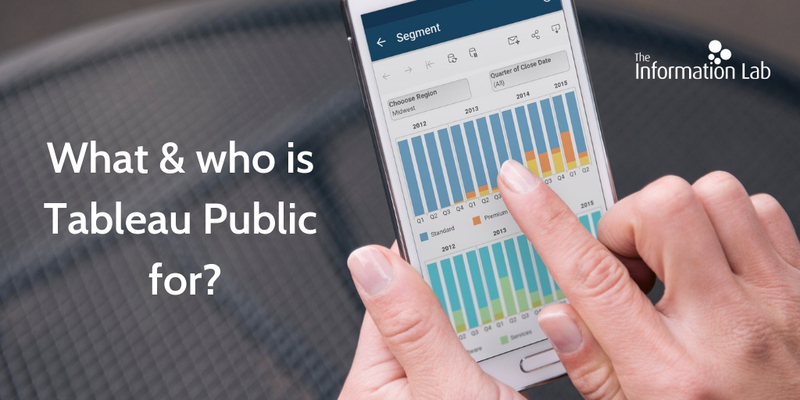 What and who is Tableau Public for? Still asking yourself what is Tableau Public? It a free service that lets anyone publish interactive data visualizations to the web. Do you want to check some of the best data visualizations? You can discover the latest viz of the day and check which one has been voted as the best one of the week. Learn from the most creative Tableau users and share your viz with the Tableau Public Community about topics from global health, policy, sports and much more. Government expenditure in the European Union: Curious about how taxes are spent? Compare by yourself the results of the different countries in the European Union. Recommendations from the Spotify Playlist ALT-NATION: looking for some good music to listen while working at the office with Tableau? The Value of AI: discover the impact of AI and other analytics techniques on different industries and business functions. Crypto Market: compare the various cryptocurrencies by their value and supply. European Cities on a Budget: are you already looking for your spring-summer holidays? Check the most affordable European tourist destinations. Visualizing E-Commerce in The Netherlands: do you want to compare some data about e-commerce? Click here if you have any questions about the Tableau Public Community and the Tableau Public free service or send us an e-mail at marketing@theinformationlab.lu to get an appointment with our Tableau Consultant in Luxembourg. 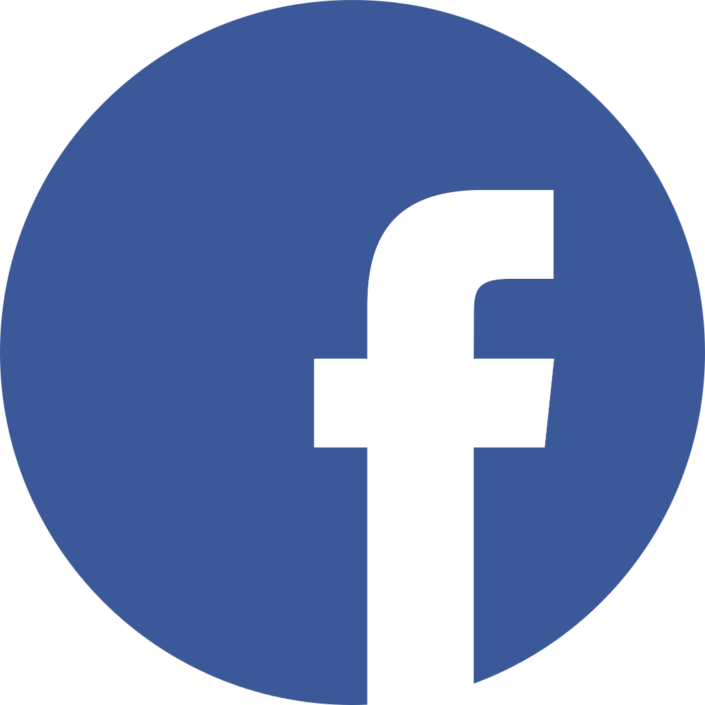 We will be glad to help you with your business goals! Tableau hashtags on Twitter & Instagram: follow them all! Thanks! Your request has been received.